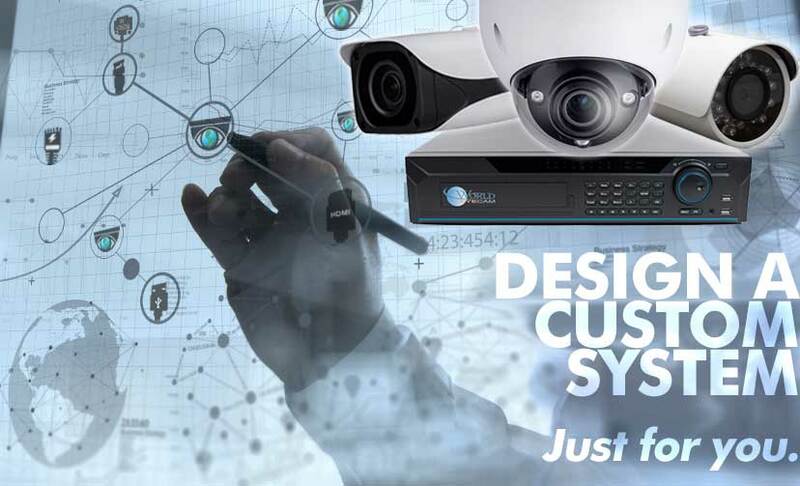 This IP surveillance system kit comes with an 16 channel NVR with PoE and 8 HD 4MP Bullet security cameras. The NVR comes with a free pre-installed 1TB HDD and can record up to 4K (2560×1440) resolution on all 16 channels. 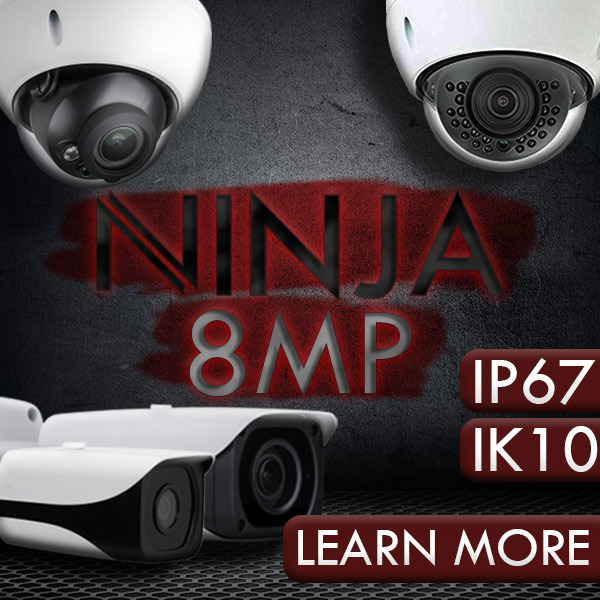 The Bullet security cameras capture 4mp resolution footage and transmit that footage to the NVR via the included RJ45 cable & Ubiquiti Nanostaions. With the Ubiquiti Nanostation LocoM5's you can use these 5GHz 150+Mbps Wireless CPEs to transmit Wireless video and data from IP cameras up to 15km (9.32 miles) away when used in pairs. The kit also comes with FREE Monitoring Software so you can monitor your surveillance footage from anywhere.